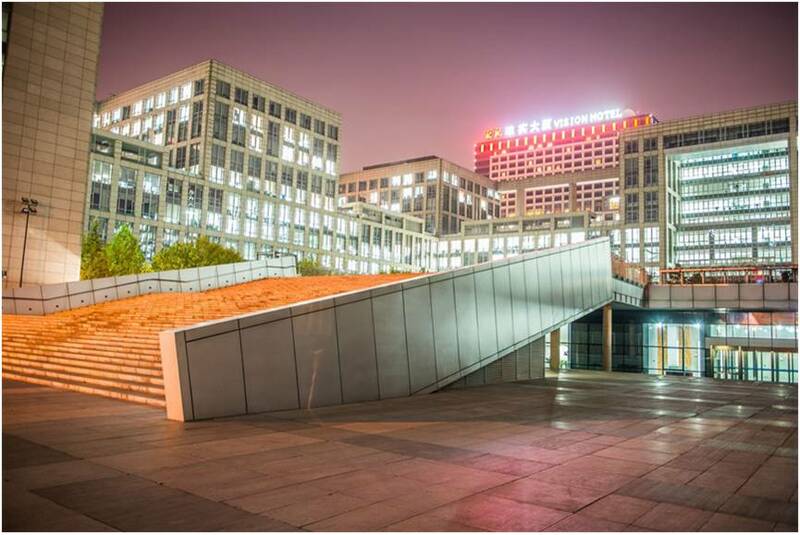 The conference will be held in the Conference Center of the New Main Building in Beihang Univ., No. 37, Xueyuan Road, Haidian District, Beijing. 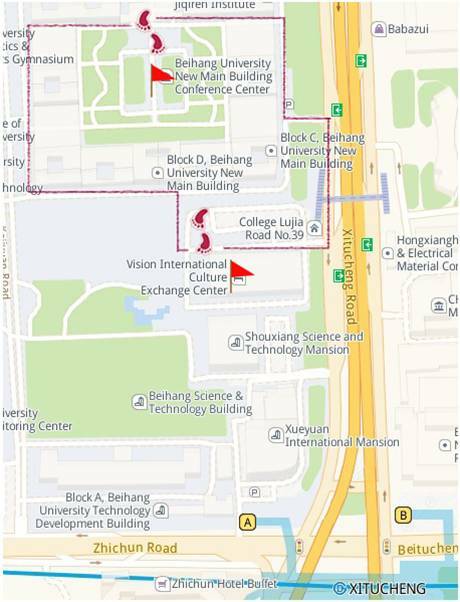 The recommended accommodation venue run by Beihang Univ. 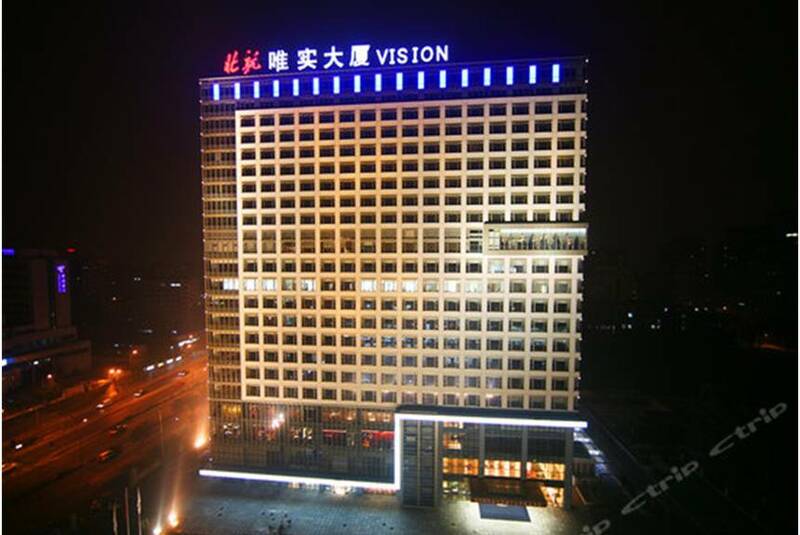 is Vision Hotel/Vision International Culture Exchange Center (www.visionplaza.cn), next to the New Main Building. Vision Hotel/Vision International Culture Exchange Center to/from the New Main Building Conference Center (about 450 meters). Taxis It is about 40min by taxi to arrive the hotel from the airport, and will cost about 100 RMB, and the taxi drivers need not be tipped. Subway The airport is about 1h30m by subway to the hotel. First take Airport Express and arrive at the Sanyuanqiao Station, then you have to change to Line 10 (Taiyanggong direction), and get off at Xitucheng Station after 8 stations. The Vision Hotel is right in 200 meters north away from the North-west/A Exit. 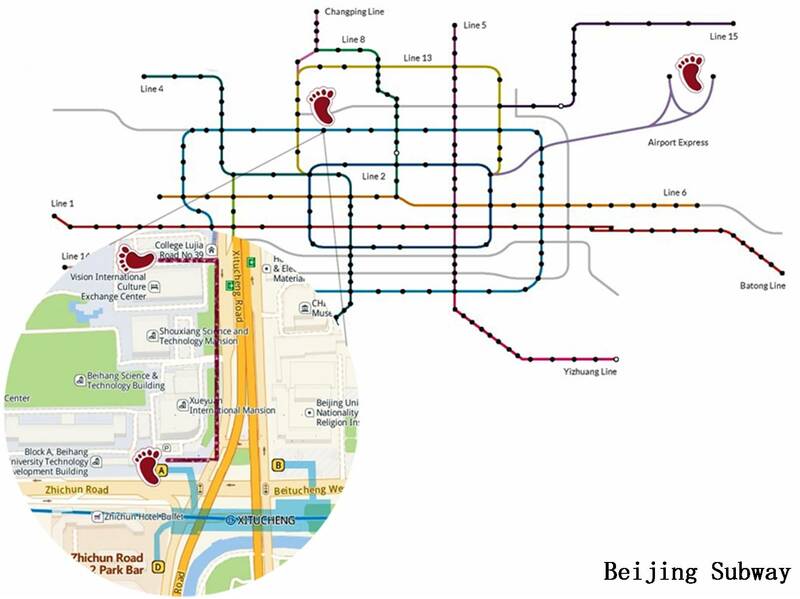 Beijing in Chinese means “capital in the north”, its establishment could be traced back to more than 3000 years ago. 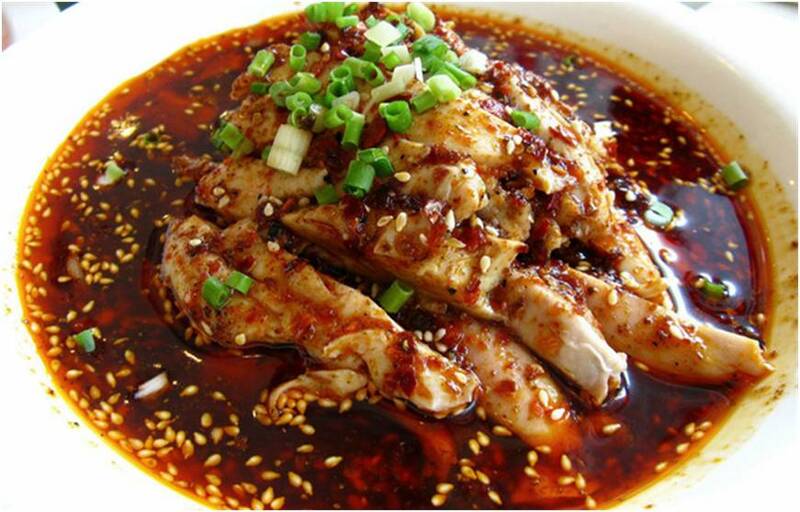 Here, the old cultural traditions and the modern civilization are well integrated. 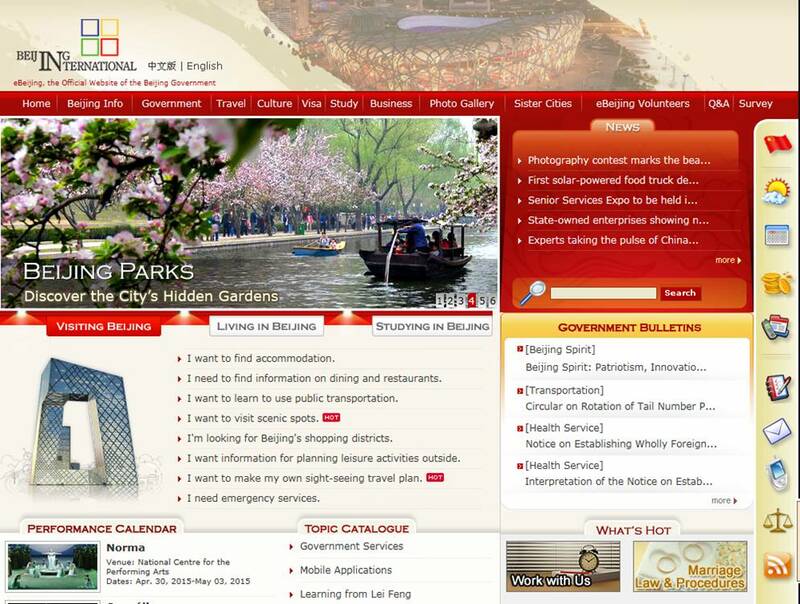 Each year thousands of visitors and tourists come to Beijing to enjoy and feel its unique culture and scenery.Beijing is endowed with rare cultural heritage due to its long history. 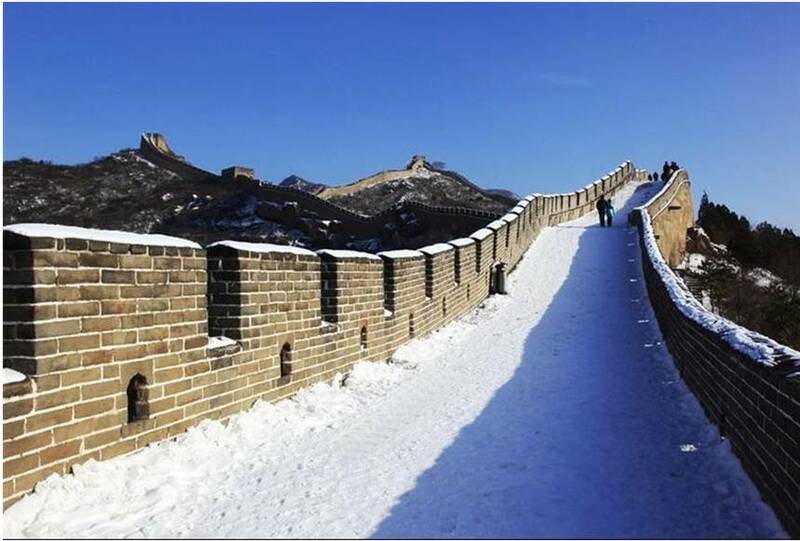 The Great Wall	the sole man-made architecture that can be seen from space, extends several hundred miles in Beijing. 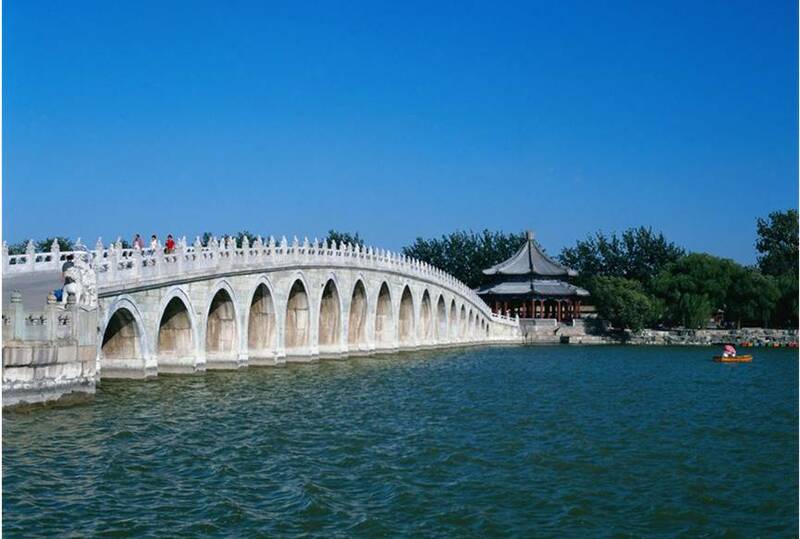 The Summer Palace	poetically and picturesquely, is the classic works of the feudal dynasty garden. 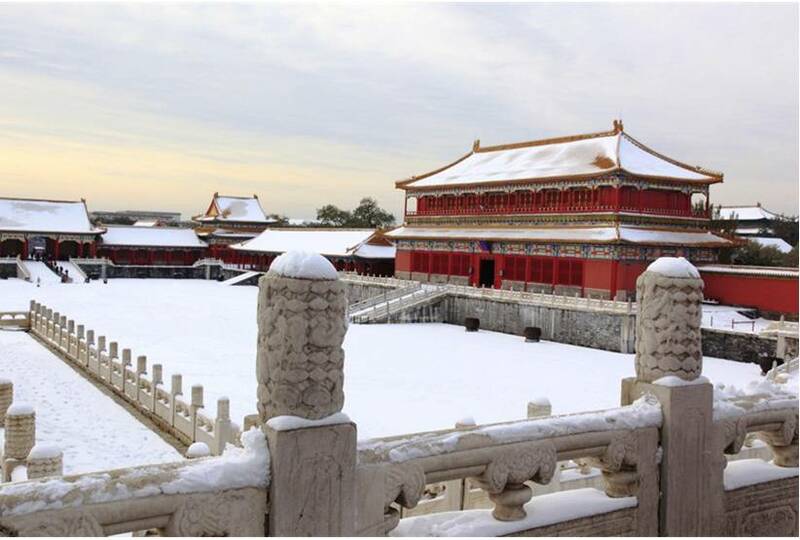 The Forbidden City	the most splendid group of imperial palace in the world, is located in the heart of Beijing. 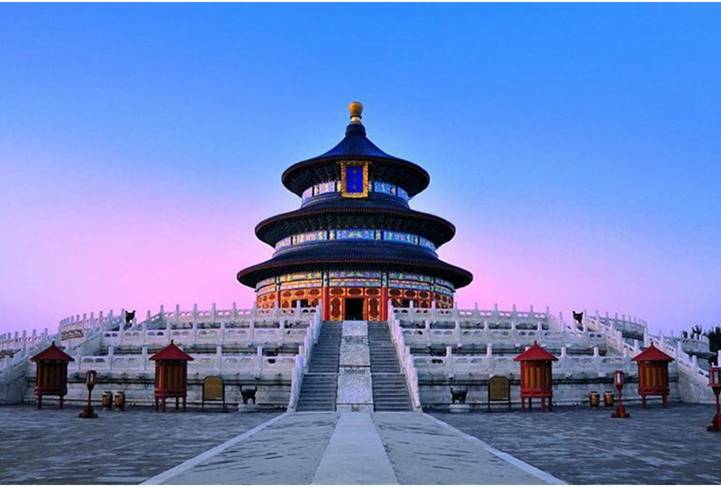 The Temple of Heaven	an achievement of the Chinese ancient architectural art, is the palace of worship for emperors of various dynasties. 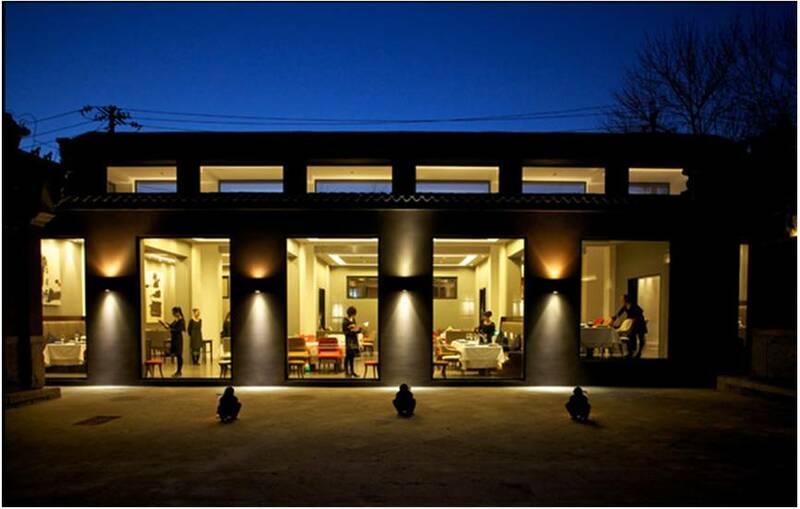 Temple Restaurant Beijing-A hitherto forgotten Tibetan temple. 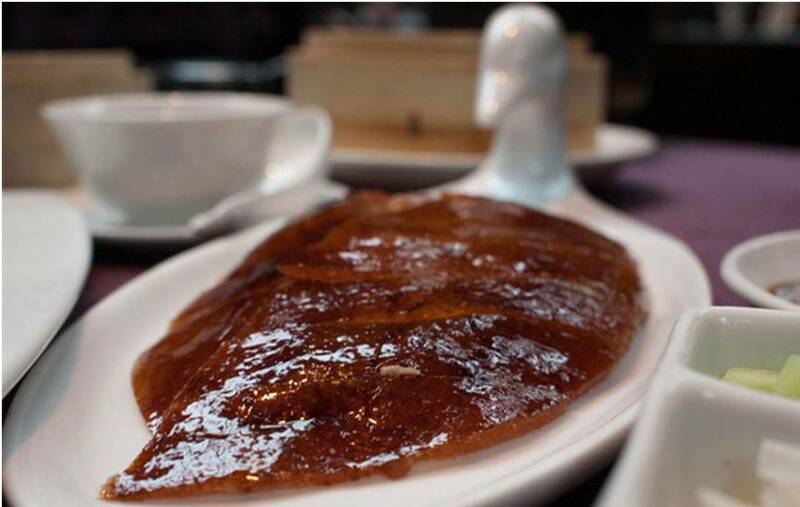 Duck de Chine-A city famed for roast duck. 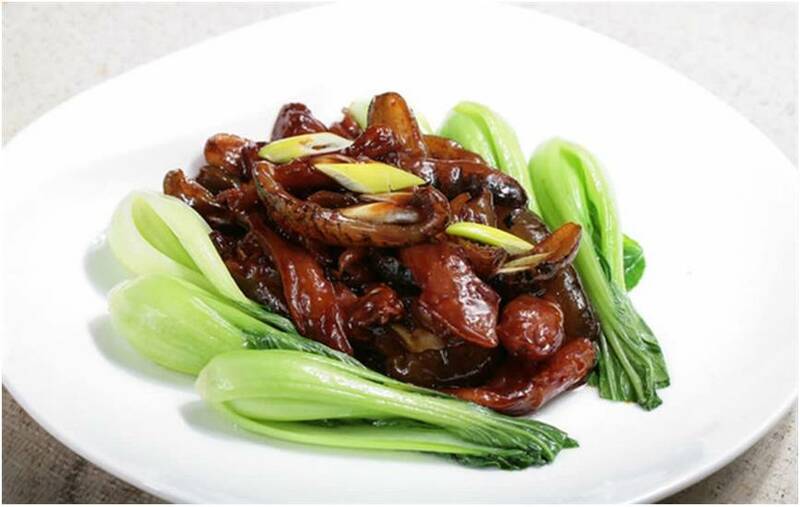 Tiandi Yijia-Mixing classical Imperial-style techniques with unusual ingredient pairings for a uniquely contemporary Chinese experience. 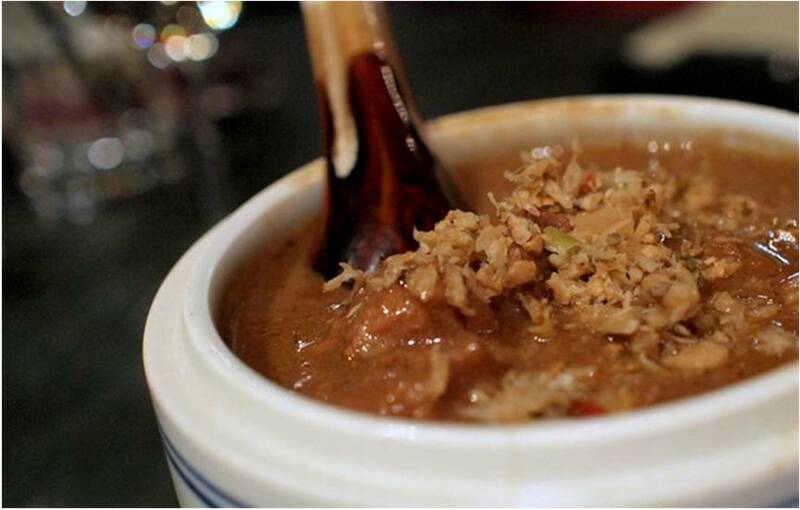 Chuan Ban-A throwback to the old days of Chinese restaurants. 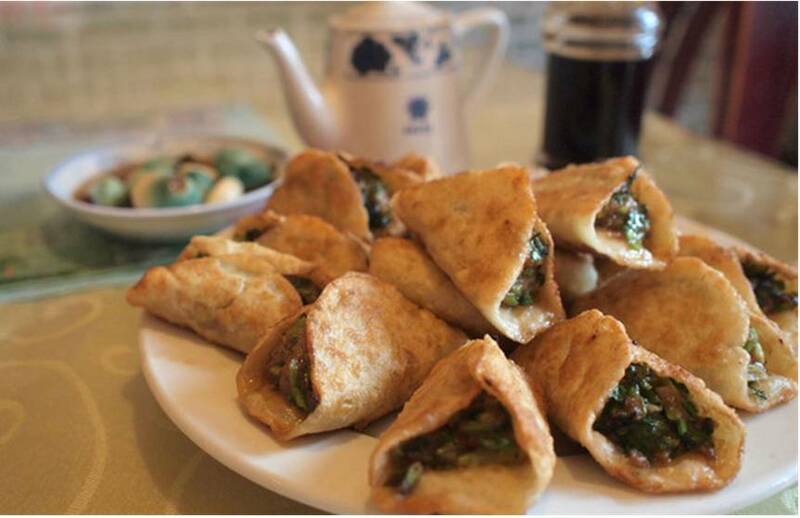 Mr. Shi’s Dumplings-The porky party pockets beloved by the Chinese.